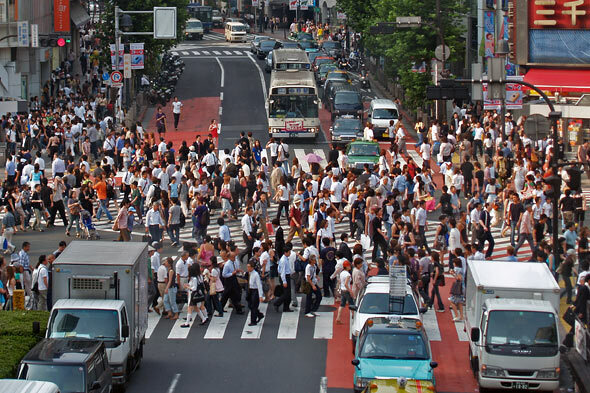 Traffic on road may consist of pedestrians, herded animals, vehicles, buses and other conveyances, either singly or together, while using the public way for purposes of travel. TRAFFIC RULES are the rules which govern traffic and regulate vehicles. Yellow signals means different for different countries. 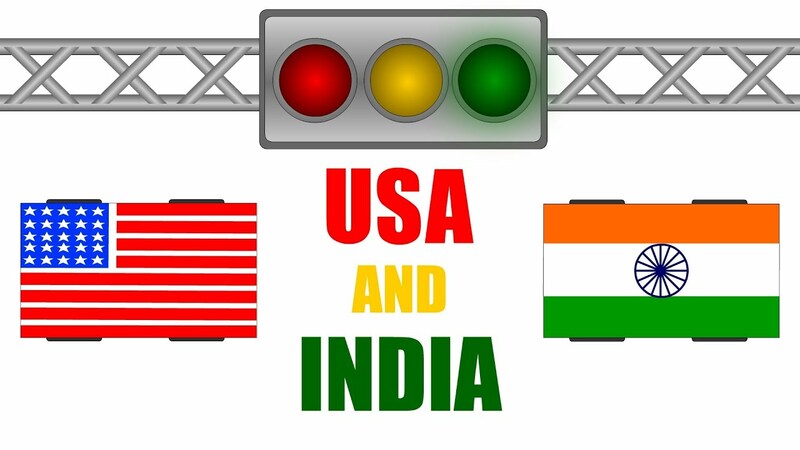 In U.S.A people stops when there is yellow signal while in India people start moving this shows how traffic rules are different. Emergency lane means particular lane for an unexpected and usually dangerous situation.IN USA government builds emergency lane specially while in INDIA there is no specific emergency lane for this type of situation. Queue simply means a line of people waiting for something. 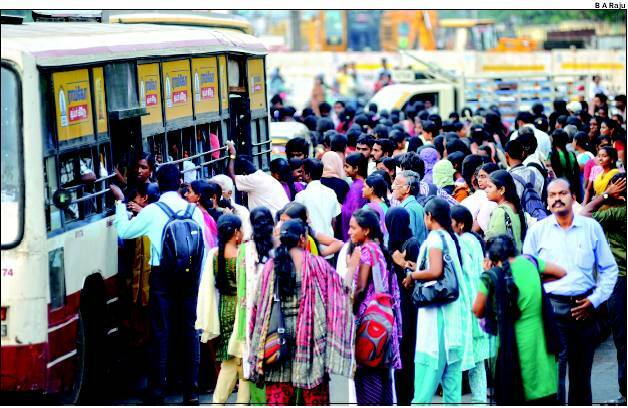 In USA there is strict traffic rule for queue people use to stand in a queue on bus stop for bus while in INDIA cases is totally different people come on the road for buses without any queue. Diagonal crossing means when a person is standing on the end of road and he have to move to another side of road. In USA if a person has to do diagonal crossing than he uses pedestrian to move from one end to another while in INDIA people walk between the road to cross the path DIAGONALLY. In USA turning arrow is used properly people use to move from turning lane only, while in INDIA people take turn from any lane without following any rule. HONK means to make a loud sound. 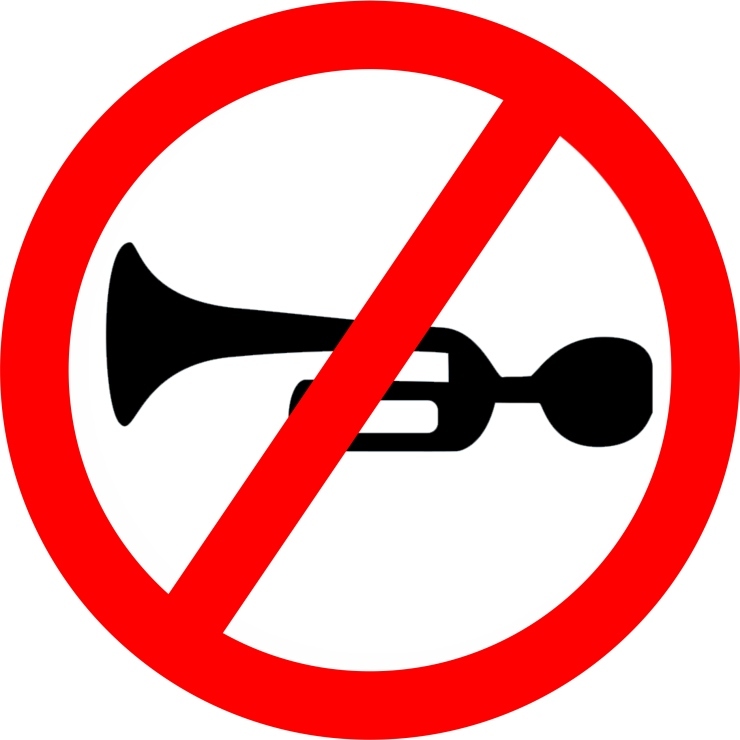 In USA if signal of no honking is there than people use to follow that rule with proper discipline while in INDIA people never follow these types of rules.